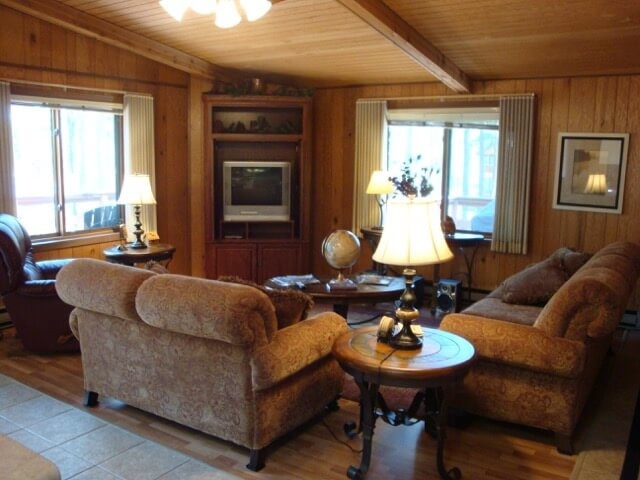 Nestled in the heart of Island Pointe Resort for your comfort and pleasure is this spacious three bedroom, two bath private cabin that is fully furnished with two levels of living. 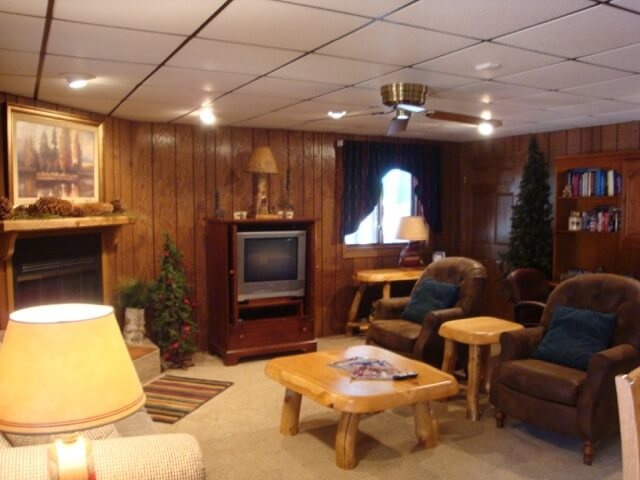 Lower level has outside entry with no stairs. 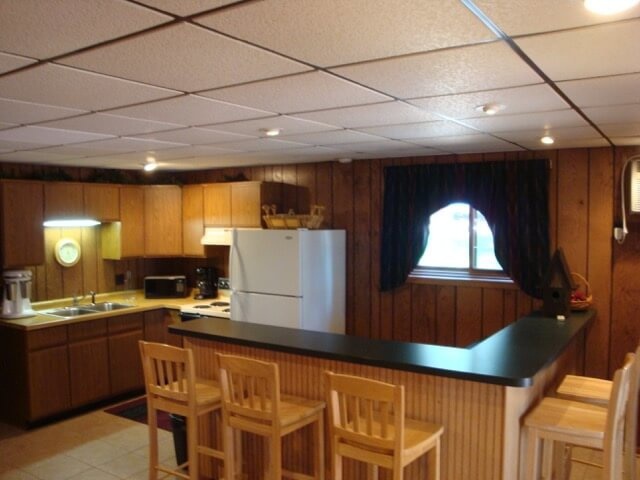 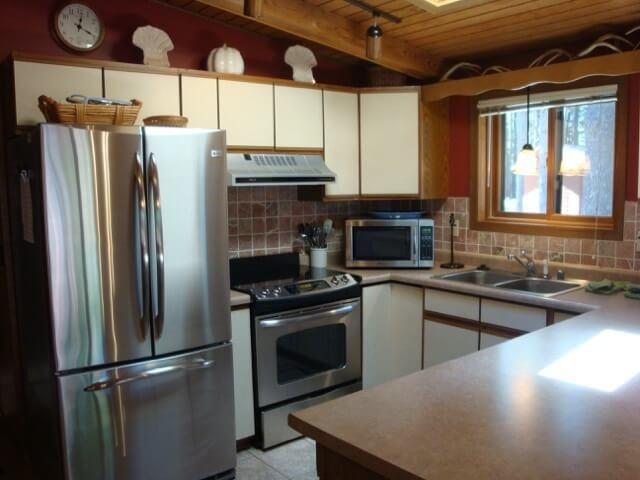 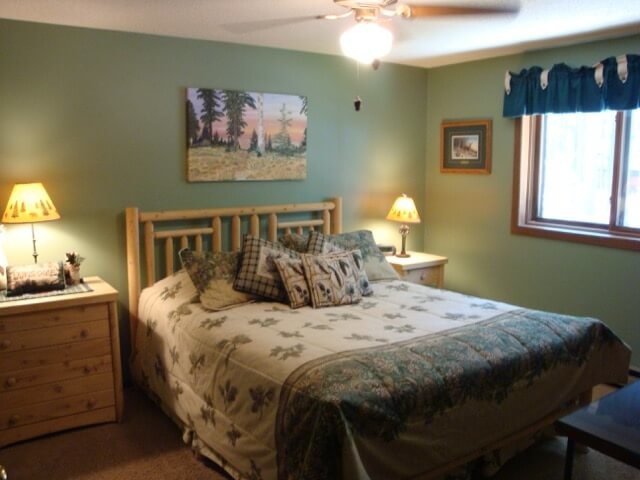 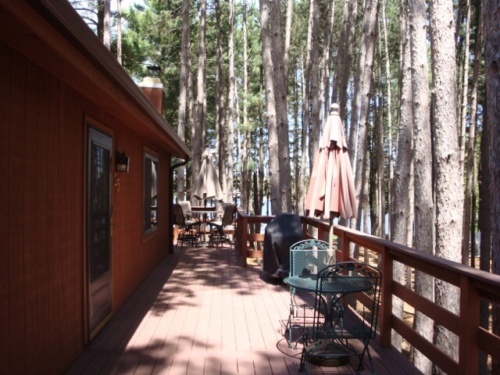 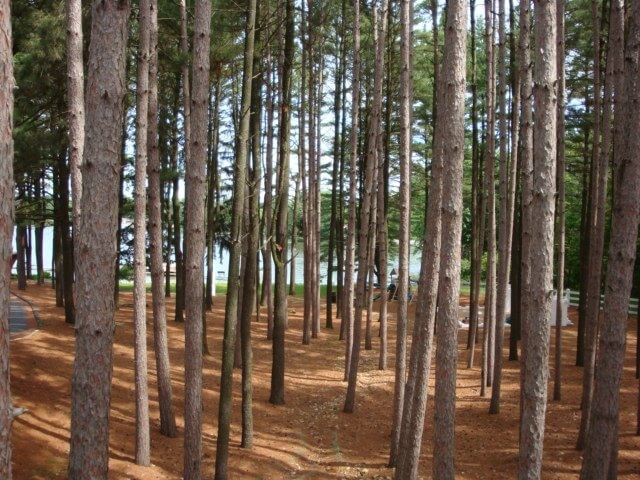 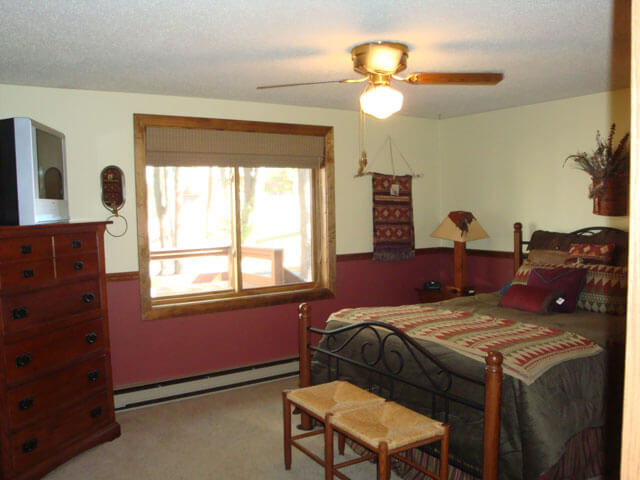 This cabin is centrally located for easy access to the beaches, playground and outdoor pool. 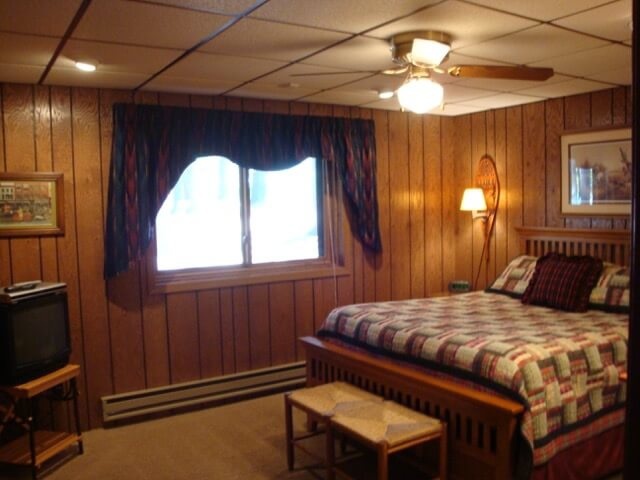 It sleeps up to 8 people and is non-smoking.